Compact & Portable Without Sacrificing Sound! 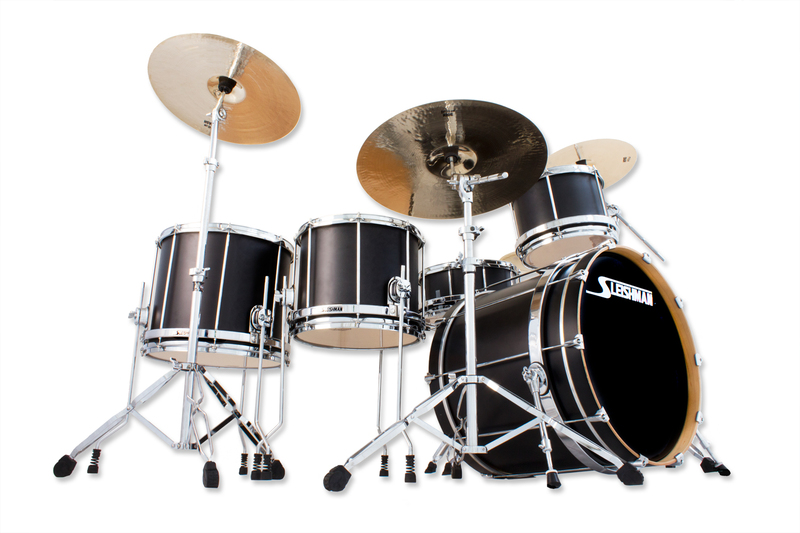 The Sleishman Pro Series Fusion Kit is a space saving monster! 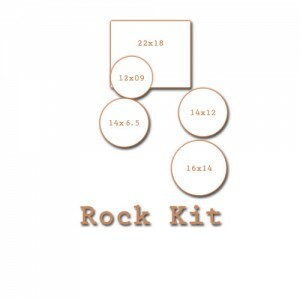 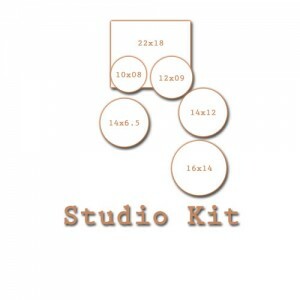 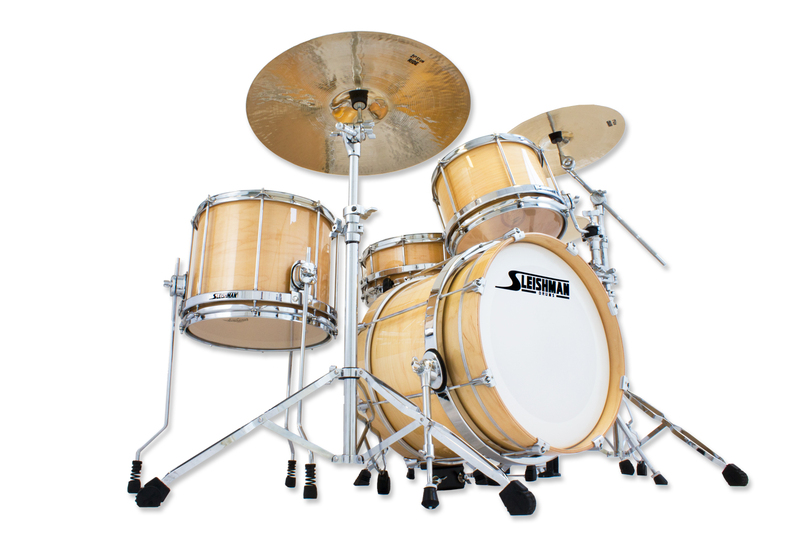 With a smaller bass drum than our Rock and Studio kits, this setup will save on space without losing any tone or punch! 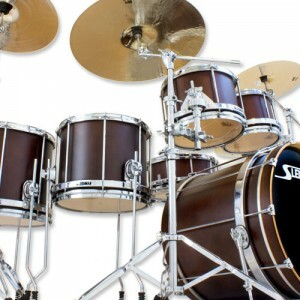 The perfect kit for practising in limited space or for the drummer who never has enough space at a gig (every drummer ever!!). 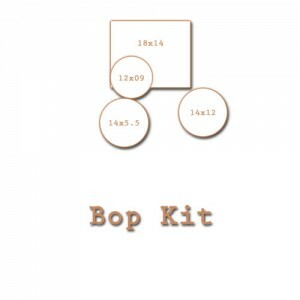 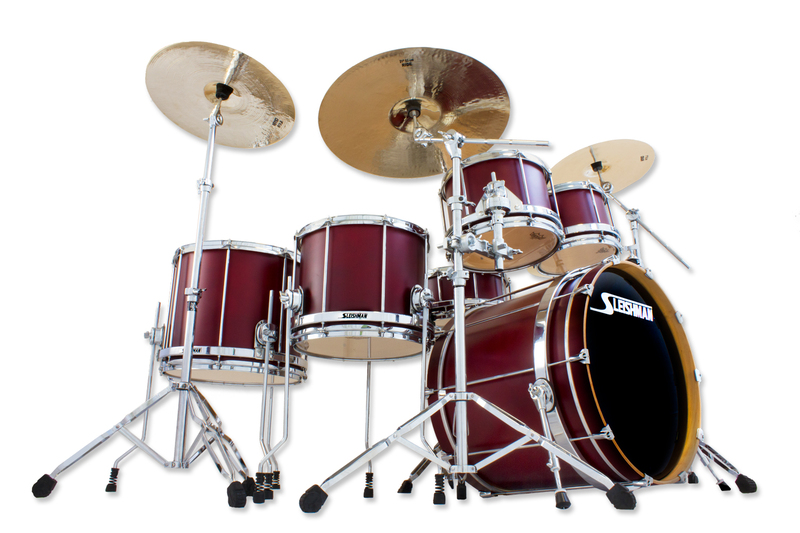 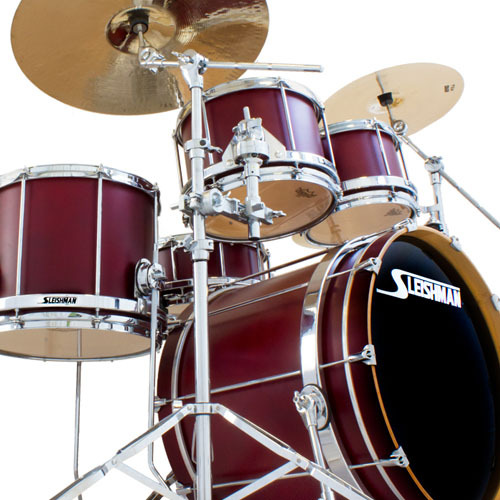 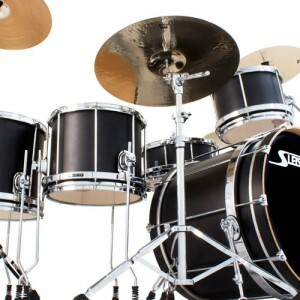 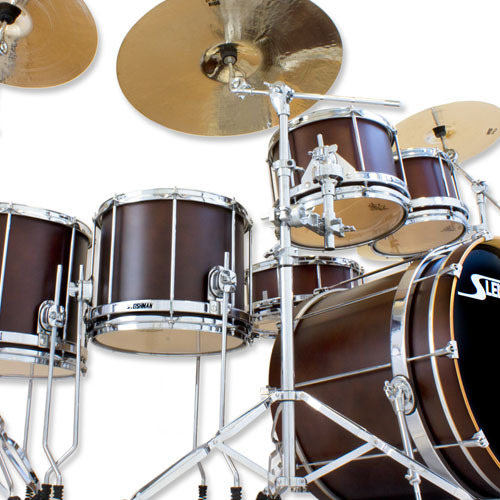 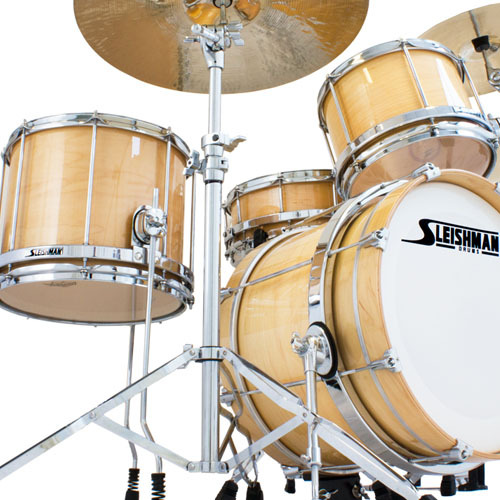 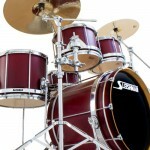 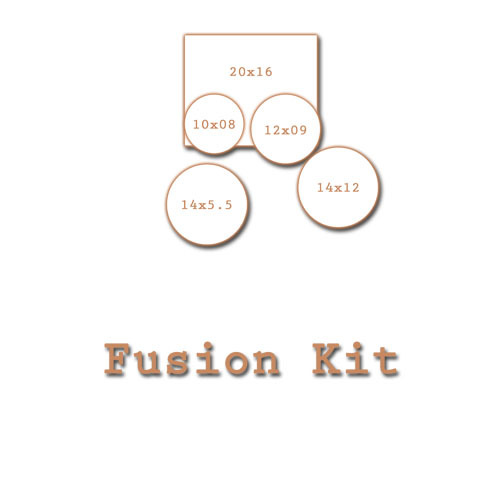 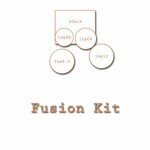 Perfect for all styles the Sleishman Fusion kit will impress the most sceptical drummer.